CHARDONNAY CAPITAL: It is celebration time in the Wright family’s Ormond Valley Vineyard where the chardonnay that has won a five-star rating in Cuisine magazine was grown. Geoff and Nicola Wright are pictured with their boys from left Elijah, Guy, Luke, Otto and Noah, with Rocket the dog. 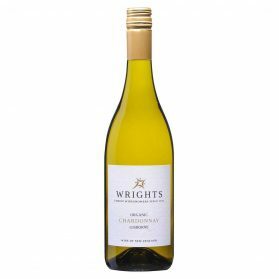 GISBORNE’S Wrights Reserve Chardonnay has been crowned among the Top Five Chardonnay in New Zealand by Cuisine magazine, a David and Goliath feat, they say.In its annual tasting, more than 166 wines from around New Zealand were tasted. The judges awarded 10 five-stars, 11 4.5-stars and 23 four-stars. 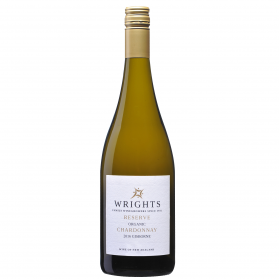 The five-star rating defines outstanding quality and Wrights’ chardonnay was awarded Top Five in New Zealand. “We are pretty stoked, ecstatic and overjoyed with this accolade,” Geoff and Nicola Wright said. Over the last three years the Wrights label has changed focus. “In 2014 we decided we wanted to be recognised as New Zealands premium chardonnay producer. 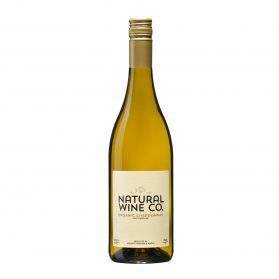 We have one of the best chardonnay blocks in Gisborne from the Ormond Valley Appellation, which has consistently shown it produces premium chardonnays,” Mr Wright said. 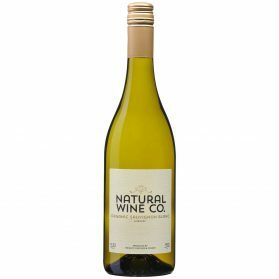 The Wrights now only produce chardonnay under the Wrights label. This month they signed on with SANZ Global as its new national distributor for the Wrights range. Geoff Wright said the Ormond Valley Appellation is unique in climate, with its cool valley temperatures at night retaining the acidity in the fruit, and hot day time temperatures producing expressive, intense flavours. 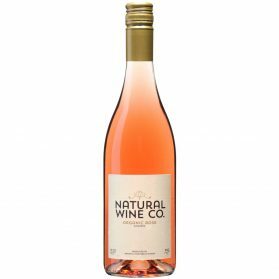 Because the vineyard is also certified organic, this is a great result for organics. To be ranked top five, for a small boutique winery, is a massive achievement, he said. With Gisborne aiming to cement ‘‘The Chardonnay Capital of New Zealand’’ title, this is a great start, he said. Wrights Vineyards and Winery is featured on NZ Rural Delivery on August 19. They were filmed during the harvest and vintage (2017 harvest). Wrights continue to strive for excellence in their vineyards, this year importing a new under-vine mower from Italy to ensure the vineyards are managed organically and without herbicides.